Have you ever lost hot water in your home? It’s always amazing how many parts of our daily lives depend on our hot water heaters, from laundry to dishwashers to heating systems. 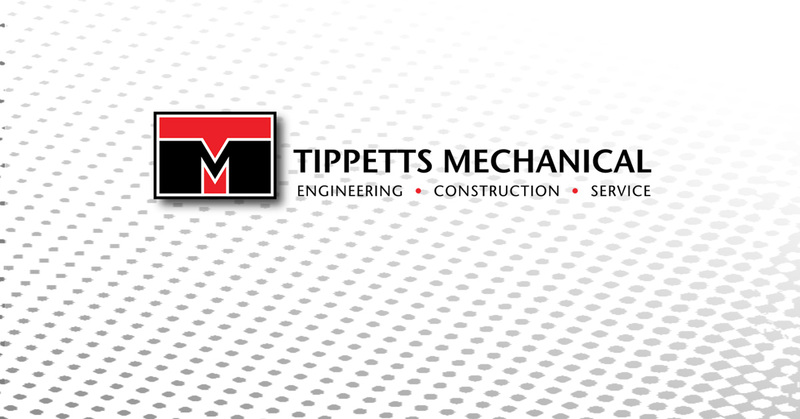 At Tippetts Mechanical, we see hot water heaters as the unsung heroes of the home. When they have trouble, everyone has trouble. The good news is, we are here to fix any and all problems! Your water heater will usually give signs that it needs professional attention. In our last blog, we discussed the significance of water leaks. Today, we are going to talk about your water quality. If the warm water coming out of your faucet smells funny, your water heater is probably to blame. The parts inside your heater that actually heat the water are constantly submerged in a hot chemical bath. Eventually, they corrode and the byproducts of the reaction mix with the water coming out of your faucet. Usually, the byproducts aren’t strong enough to taste, but if that changes, it means the water may not be safe to drink. Give us a call right away so we can come over and fix the issue. Keeping an eye on your hot water heater is the best way to prevent emergencies. At least once a month, you should look at your water heater and make sure it isn’t leaking. If anything else looks odd, don’t dismiss it. We can assess the situation and make sure something serious isn’t happening. Contact us today for premier hot water heater repair!